LayerZero Power Systems' expertise is in the science of reliability. Since 2001, LayerZero Power Systems has designed power distribution products with an emphasis on increasing reliability and maximizing operator safety. LayerZero is a vertically integrated manufacturer; we design and build the electrical power train, control electronics, wires, and enclosures in Aurora, Ohio, USA. LayerZero utilizes automated technology, and we are equipped to sustain flexible product designs as well as large scale production. 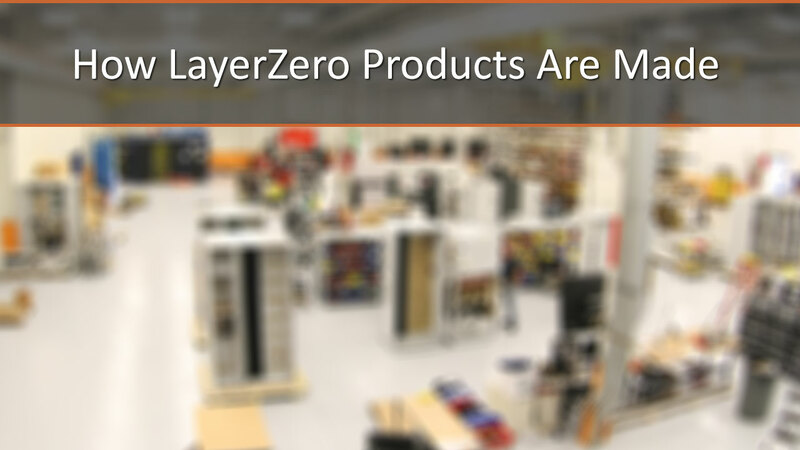 The quality of LayerZero products is second-to-none. Discover how LayerZero products are made in the video below.